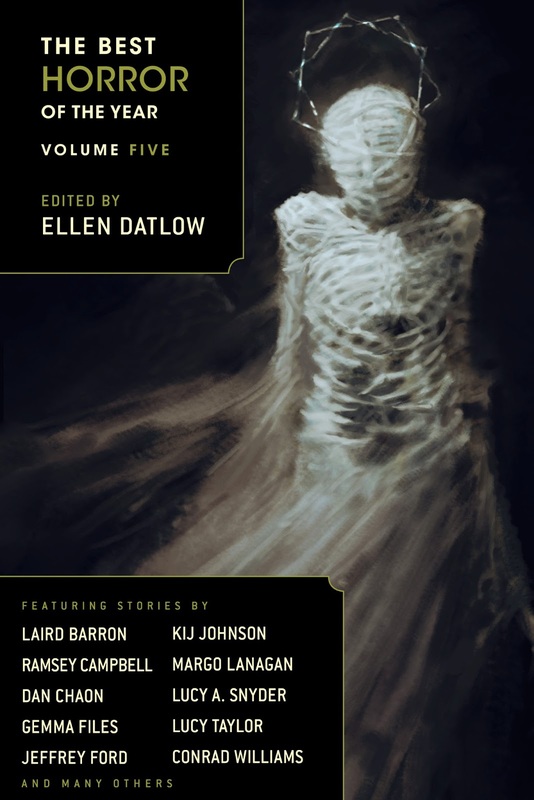 The Best Horror of the Year Volume Five is now available for pre-order. This year's edition features my story "The Word-Made Flesh" along with tales by Ramsey Campbell, Ian Rogers, Gemma Files, Laird Barron and many other greats. It will be released in early September by the fine folks at Night Shade Books. Copies may be pre-ordered here.